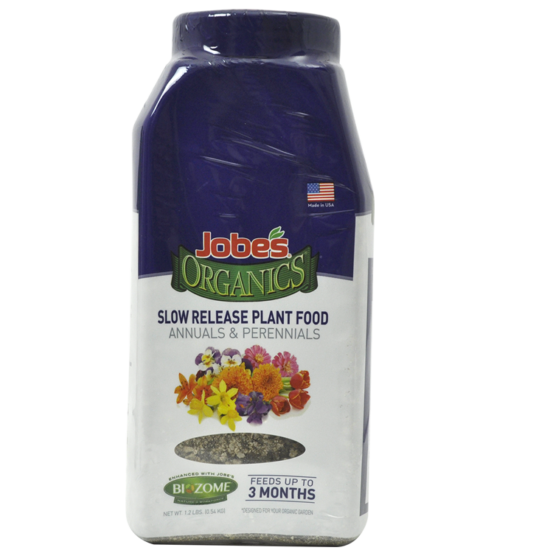 OVERVIEW: For beautiful, vibrant flowering plants Jobe’s Organics Annuals and Perennials Slow Release with Biozome® is specially formulated to help plants increase root mass and foliage. 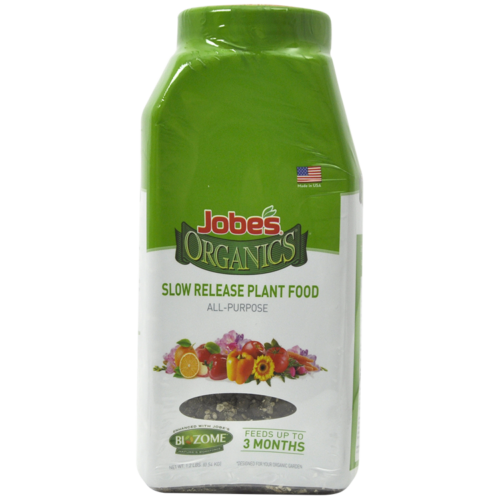 Designed to enhance soil conditions, stimulate growth and increase disease resistance across species, Jobe’s Slow Release plant food will feed plants all season. 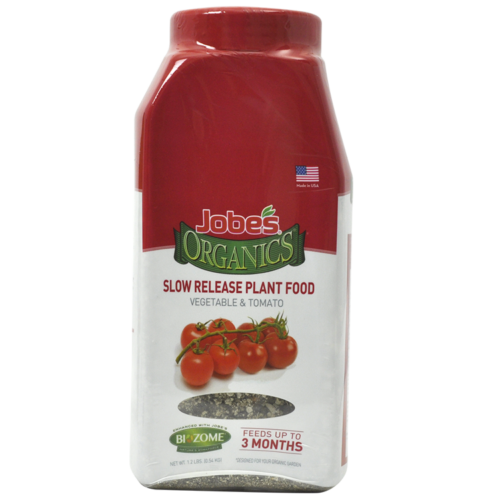 Provides a plant the food that it needs while still being safe for the environment. 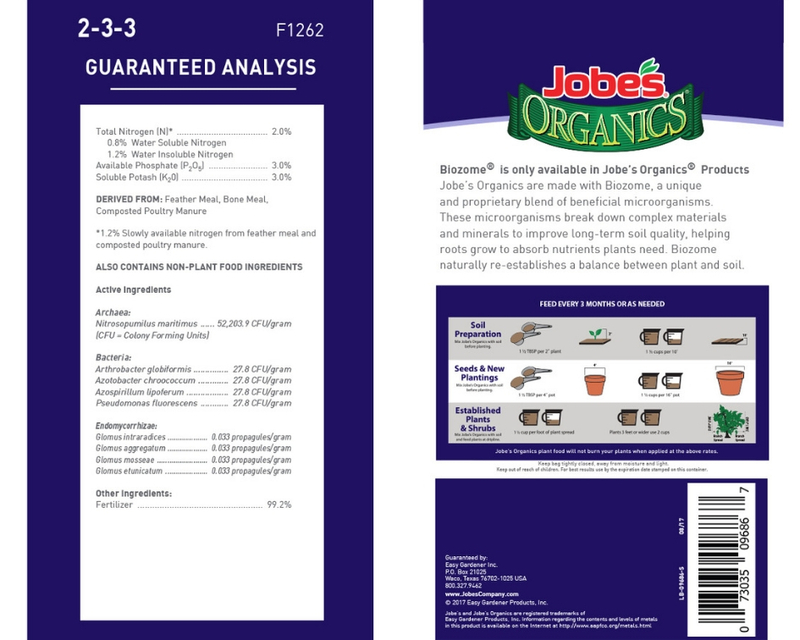 Jobe’s Biozome® is a combination of healthy bacteria, Mycorrhizal fungi and Archaea. 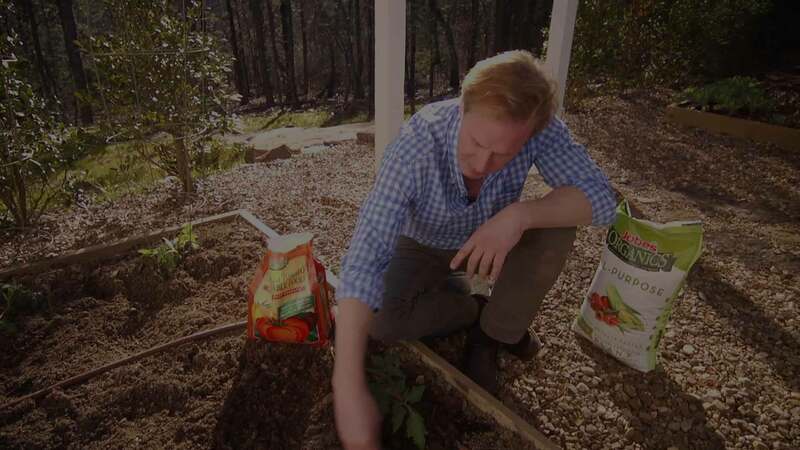 This unique blend of beneficial microorganisms improves the long-term soil quality of your garden, promotes plant growth and helps your garden resist disease, insects and drought. High in potassium for vigorous plant growth and health, plus sulfur for deep green color.